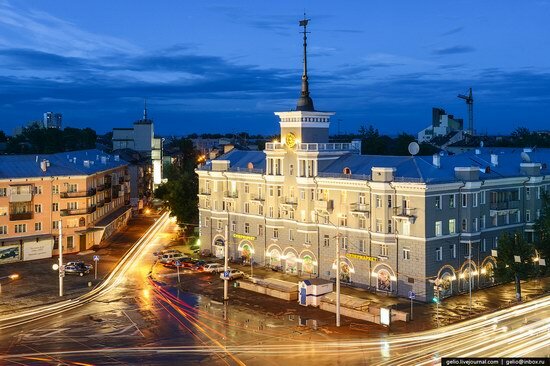 Barnaul is the administrative center of Altai krai. 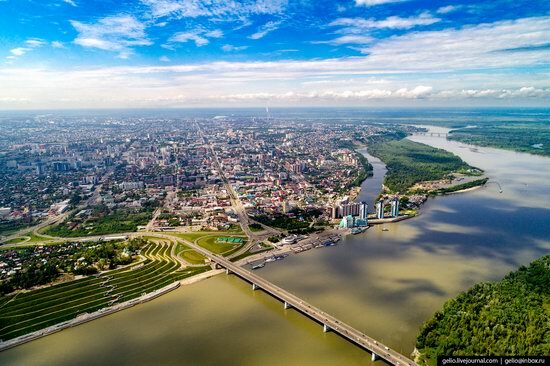 This city, founded in 1730s, is located in the south of Western Siberia at the confluence of the Barnaulka and the Ob rivers. Barnaul, founded in 1730, is the capital of Altai krai. 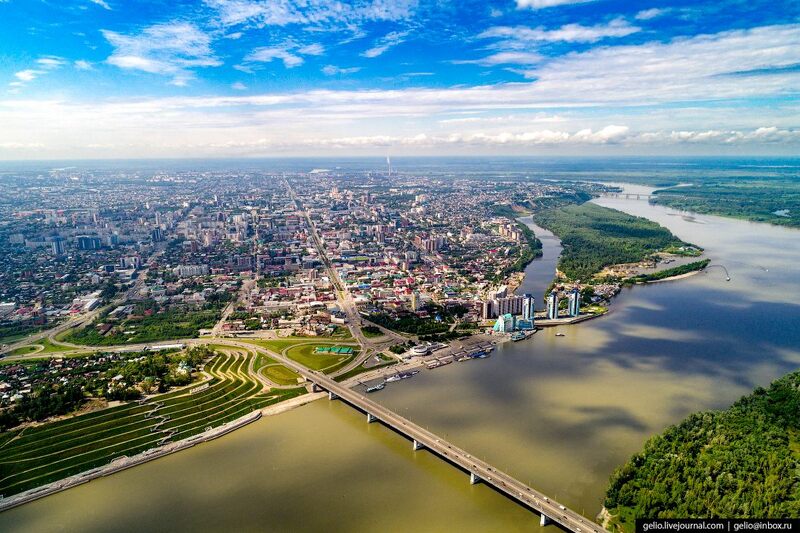 The city is located in the south of Western Siberia. As of 2012 the city’s population is about 622 thousand people, it is the 20th largest city in Russia. There are over 20 monuments of architecture and history of the 18th and the first half of 19th centuries built in the style of classicism in the city. One of the sights of the city is “BARNAUL” sign that can be found in Nagorny Park resembling the sign “HOLLYWOOD” on Hollywood hills.